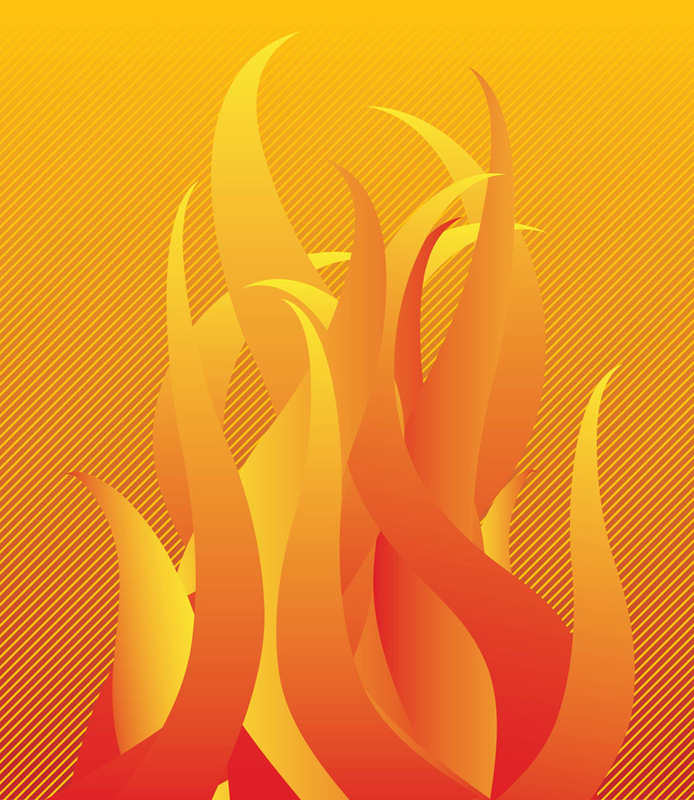 Free vector cartoon illustration of fire. If you experiment with fire, you're gonna get burned unless you chose to play with these beautiful fire and flame vector graphics. Vector illustrations can be scaled to any size you need without any risk to lose quality! 0.